We will be closed for Thanksgiving Weekend starting November 23rd and will reopen on November 30th with our current exhibition of Category 6 on view through December 7th, 2018. 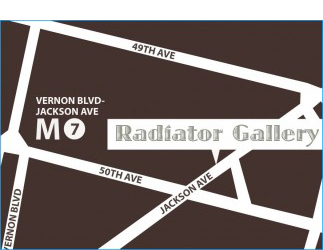 Regular Gallery hours are Friday and Sunday, 1 – 6 pm, and by appointment. Opening hours: Friday and Sunday 1-6pm. Or By Appointment.